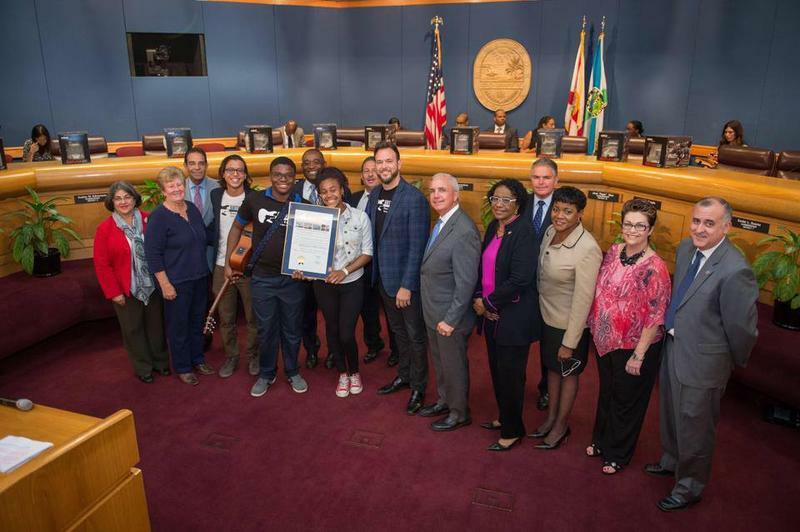 Luther Campbell "The Book of Luke: My Fight for Truth, Justice, and Liberty City"
08/10/15 - In the 1980’s, Luke Skyywalker and 2-Live Crew were blasphemy in South Florida. It all led to a hip-hop obscenity hullabaloo which engulfed Luke’s Liberty City-raised alter-ego, Luther Campbell. He was a hip-hop innovator--a hustler--blasting unbelievable “Miami Bass” laced with shock lyrics. Urban teens partied to it. 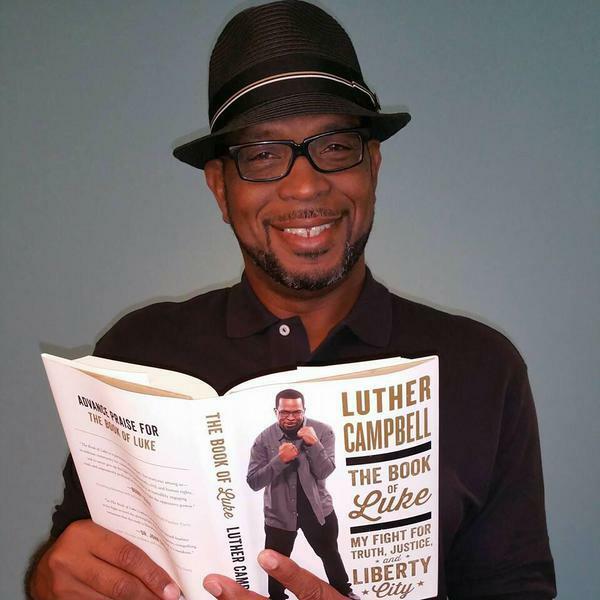 Now there’s a 21st Century Luther Campbell—and he’s written an autobiography: "The Book of Luke: My Fight for Truth, Justice, and Liberty City." We’ll hear from him on the next Topical Currents . 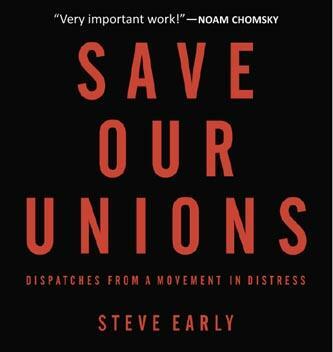 . . Monday, at 1pm. 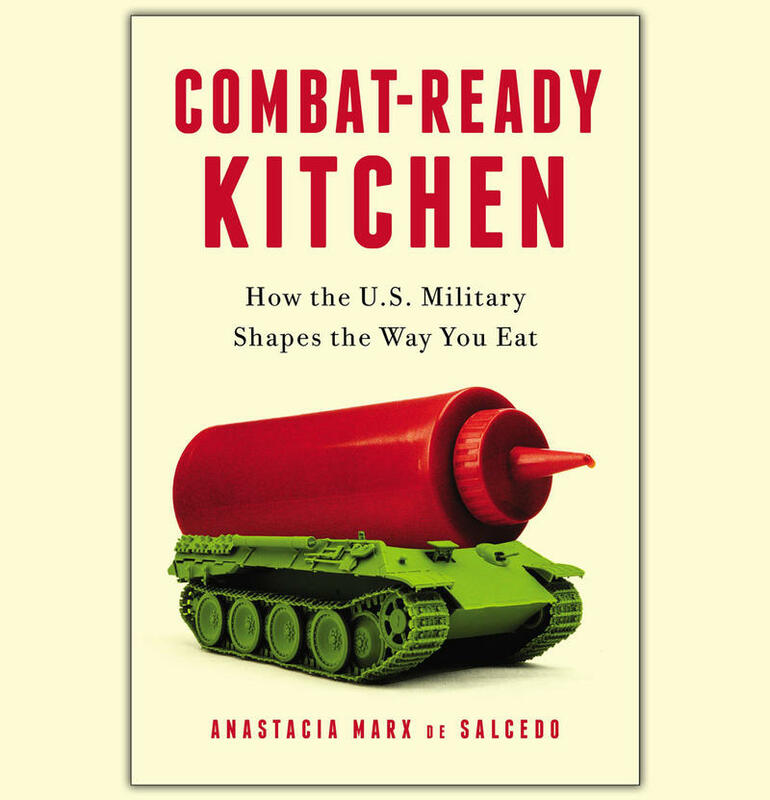 08/04/15 - Tuesday’s Topical Currents tackles an unusual culinary topic: how military food research and processing infiltrated our supermarkets. 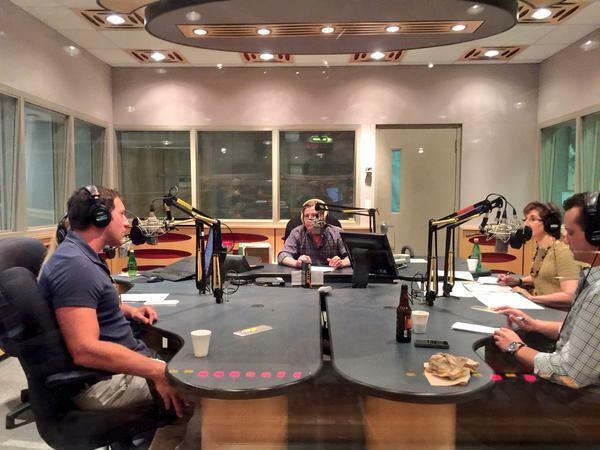 Full updated audio uploaded here. 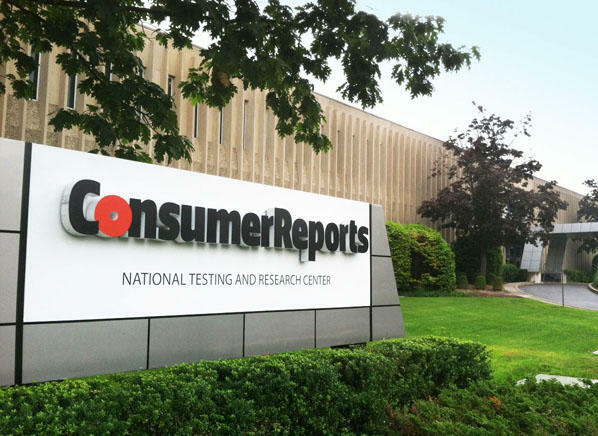 07/22/15 - Next on Topical Currents: a visit by the President and CEO of Consumer Reports, Marta Tellado.